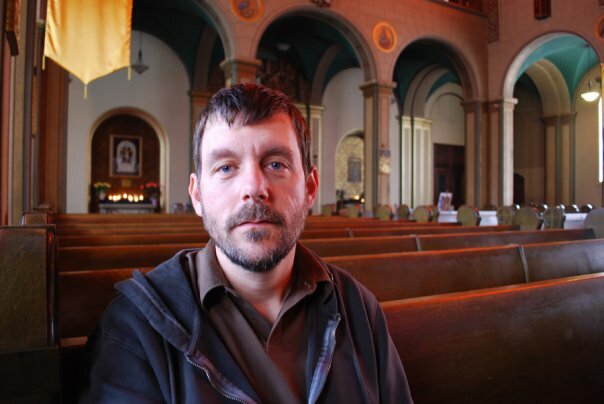 Matthew T. Bowden is a Baltimore-based writer and director whose first feature-length documentary, BY AND BY: NEW ORLEANS GOSPEL AT THE CROSSROADS, received a 2014 Audience Choice award from Bare Bones International Film Festival, and a Best First Director award from the 2014 World Music & Independent Film Festival. SPARE ROOMS is his first narrative film. Since 2010, Matt has produced and edited award-winning promotional films for Tompkins Square Records, Friends Records, and Johns Hopkins University. His work has been featured on NPR, New Music Express (NME), and elsewhere. He is currently producing a short documentary on the 1950s-era LGBT rockabilly band The Roc-A-Jets. Jennifers, Garage Sale, Half Japanese and Mink Stole & Her Wonderful Band. Joe Tropea is an award-winning filmmaker, writer, and public historian. He contributes to City Paper, Baltimore Brew, and IndyReader, and is an editor/writer of the history blog underbelly, while working his day job at the Maryland Historical Society. His feature directorial debut, HIT & STAY, is being distributed by Brink Vision. SICKIES MAKING FILMS, a documentary on the history of film censorship in America — through the prism of the nation’s longest surviving censor board, the Maryland State Board of Censors (1916-1981) — is currently in production. 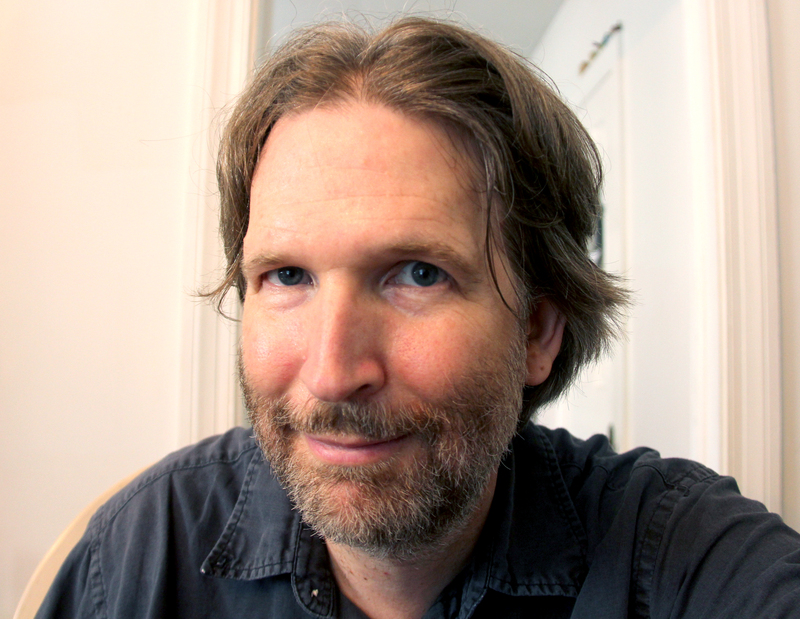 David W. Morley is a filmmaker and video journalist in Baltimore City. In addition to producing creative projects, he is principal of Zinnia FIlms, which produces marketing and training videos for corporate and government clients. David also works as a print and radio journalist, and is a contributor to WYPR‘s The Signal. His short film, YARD SALE, won an audience choice award in the New York Short Film Festival, and he has also had work recently appear in the Rosebud Film and Video Festival.